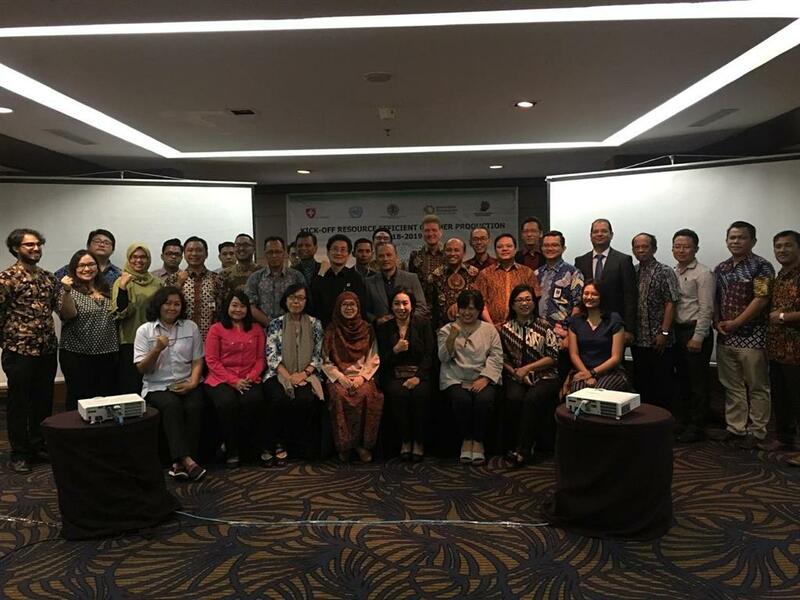 The RECP programme has set out to establish a need driven RECP network that effectively supports industries to implement RECP practices and techniques in key sectors and regions in Indonesia. 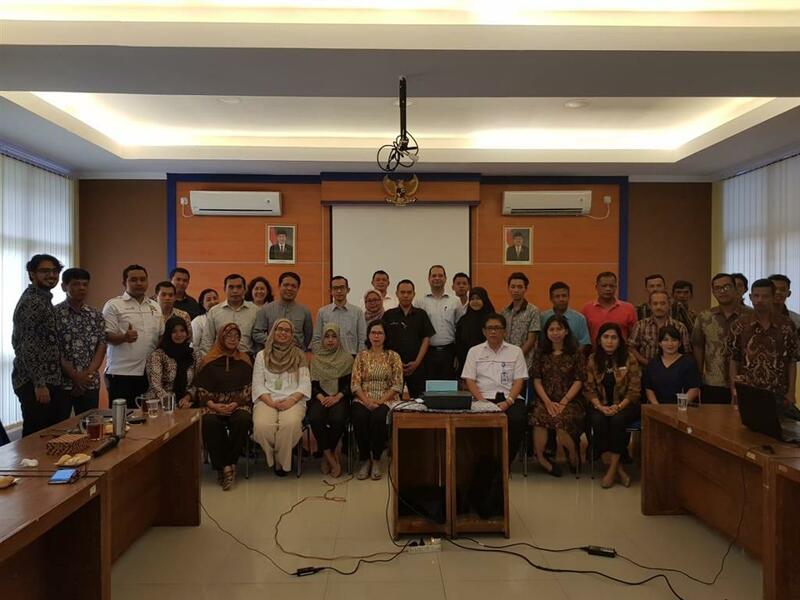 A series of regional business consultations is therefore organized to better understand the concerns and needs of industries for RECP implementation. 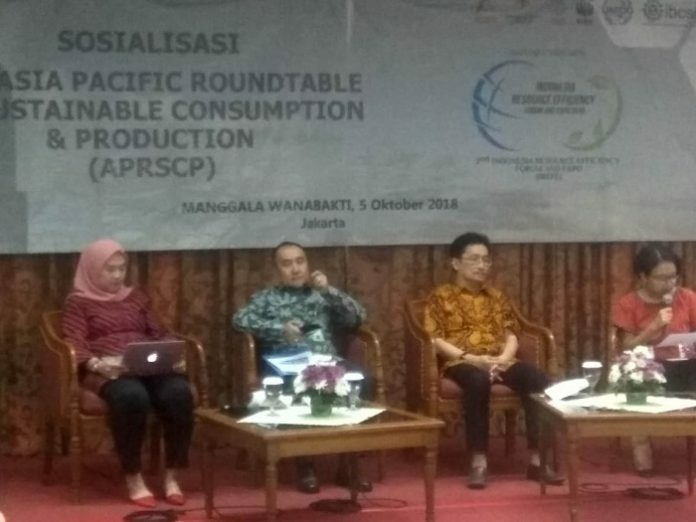 The consultation results are guiding the development of the Indonesian RECP network, scheduled to be formalized over the course of 2016 with strong participation of public and private sectors in Indonesia. Moreover, consultation outcomes will inform the formulation of supportive policies, by lead national and regional government. The consultation will also inform participants about opportunities and benefits of RECP and potential for benefiting from the activities and services under the present RECP Programme. The business consultation will reflect on relevant RECP and related business experiences, regional environment and resource use priorities and business needs. Jointly with outcomes from parallel business consultations in other regions, it will guide the development and implementation of RECP policies and strategies of relevant line ministries, regional authorities as well as other stakeholders, under a networked and cooperative modality. 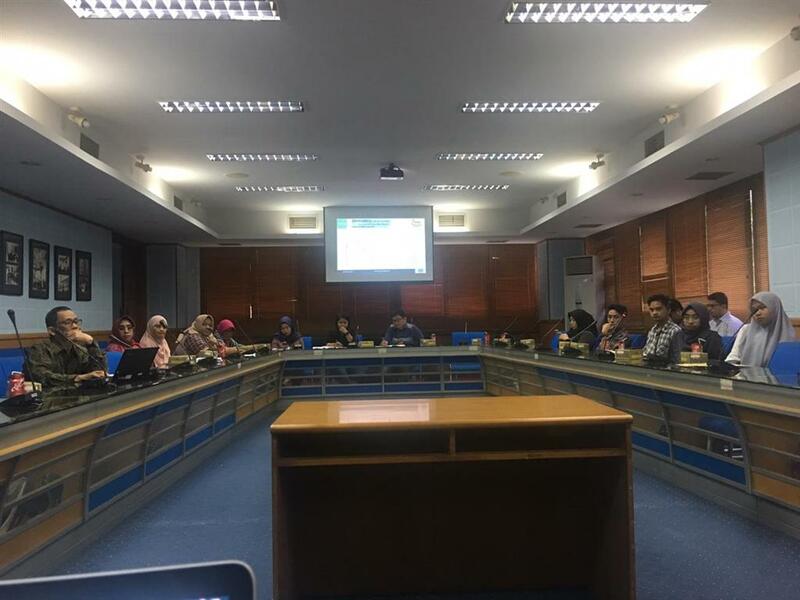 To guide the development of the Indonesian RECP network and design of RECP conducive policies. 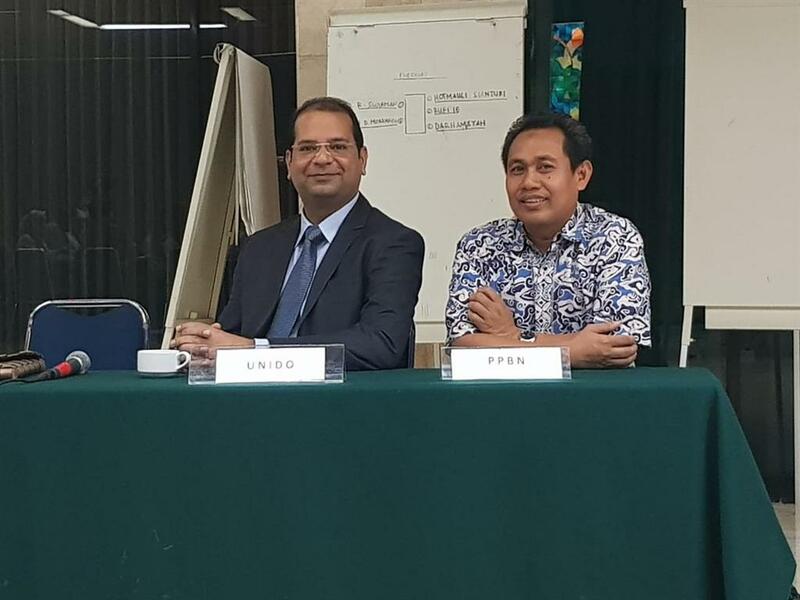 The regional RECP business consultation is hosted by the Indonesian Cleaner Production Centre (ICPC), a cooperative undertaking of the Ministry of Environment and Forestry (MoEF) and KADIN Indonesian Chamber of Commerce, jointly with the United Nations Industrial Development Organization (UNIDO) within the framework of the National Resource Efficient and Cleaner Production (RECP) Programme Indonesia, funded by the Economic Development Cooperation (SECO), Government of Switzerland in Indonesia.